Advocate Aurora Health has announced plans to increase its minimum wage to $15 an hour in 2021. 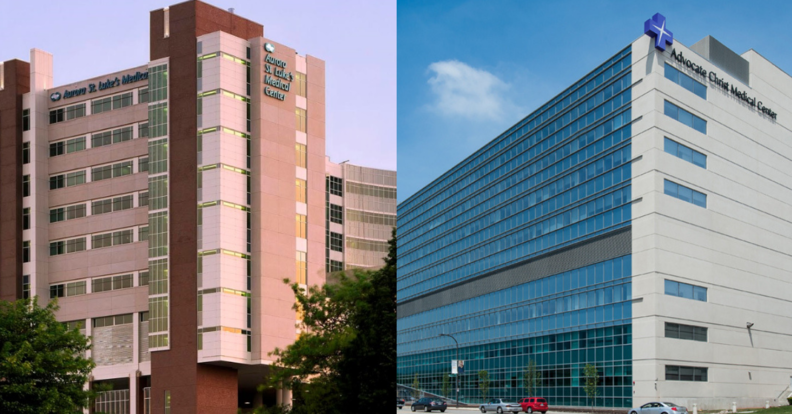 With roughly $11 billion in annual revenue, the health system is the 10th-largest nonprofit hospital network in the nation and among the largest private employers in the Chicago area. Up to 21% of its 70,000 employees will be affected by the increase, which will hit $13 an hour in 2019 and $14 in 2020, Kevin Brady, chief human resources officer at Advocate Aurora said today. Employees are spread across 500 sites of care—including 27 hospitals—in Illinois and Wisconsin, where minimum wage is $8.25 and $7.25 an hour, respectively. Minimum wage in Chicago is $12 an hour, but will increase to $13 in July. Gov.-elect J.B. Pritzker has said one of his early priorities is to raise the state's minimum wage to $15 an hour. Brady said a company-wide minimum wage increase has been in the works for awhile and was not driven by Pritzker's plans. He declined to share the health system's current wage floor, since it varies by region and legacy organization—Advocate Aurora Health and Aurora Health Care merged in April. The system has dual headquarters in Downers Grove and Milwaukee. The system's minimum wage increase won't just impact employees who make less than the new wage floor. Brady said the "goal is to spread people out by service; we don't want to have new hires making the exact same amount of money as more experienced individuals." In an internal email obtained by Crain's, Brady said: "While we continue to face shrinking reimbursements and soaring pharmaceutical costs, we see this as a critical investment in our most valued resource: you. Continuing to ensure that our team members have access to rewarding jobs with comprehensive benefits, competitive wages and an engaging work environment will not only strengthen our workplace, it will strengthen our marketplace and most importantly, enhance the quality of life in our communities from Green Bay to Bloomington Normal and everywhere in between." "Advocate Aurora to increase minimum wage" originally appeared in Crain's Chicago Business.